Michael represents individuals and their families on all aspects of estate planning. He counsels executives, entrepreneurs and owners of closely-held businesses, high net worth individuals and family offices on complex estate, gift, generation-skipping and other tax planning matters. For over 20 years, Michael has represented clients in wealth transfer and succession strategies involving real property, closely held businesses, publicly traded stock and other investments. He structures family limited partnerships, limited liability companies and various types of trusts. He advises trustees on how to satisfy their fiduciary obligations to trust beneficiaries, efficiently administer their investments and protect family wealth for future generations. Michael also represents clients in the transfer of modest estates and guardianships. Michael prepares estate tax returns, fiduciary income tax returns and not-for-profit returns, and he defends tax payers during IRS audits and appeals. Michael assists individual and corporate donors with accomplishing their philanthropic goals by advising them about innovative charitable programs and grants; negotiating gift agreements; obtaining approval of tax-exempt status; and structuring donor advised funds, private foundations, charitable trusts and not-for-profit corporations. He guides charitable trusts and not-for-profit organizations in their administrative and governance matters, including “best practices” policies, registration and tax compliance issues, fundraising and distributions. 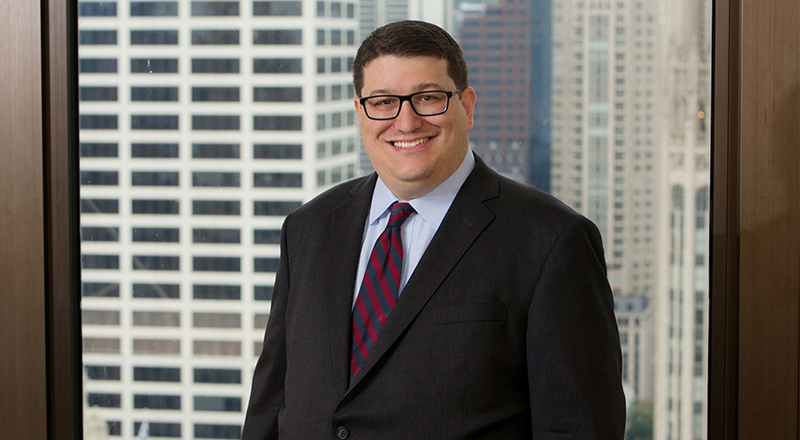 Michael has represented charitable trusts in construction and reformation proceedings and not-for-profit organizations that terminated or merged into other tax-exempt entities. He has advised both donors and sponsoring organizations on disputes involving supporting organizations. Michael has advised corporations and family businesses on employee scholarships and disaster relief programs, corporate foundations and sponsorships, and trade associations. He is highly experienced in assisting private foundations with the restrictions on self-dealing, excess business holdings, expenditure responsibility and program-related investments.